Strategic Conservation Solutions is pleased to have Elizabeth Griswold joining our office as an intern for the summer of 2013. Elizabeth graduated from Mississippi State University this spring with a B.S. in Food Science, Nutrition, and Health Promotion. This summer she is participating in the William A. Demmer Scholars program through Michigan State University and Mississippi State University which includes a class focused on natural resource policy and an internship in Washington, D.C. In the fall she will continue her education towards a M.S. in Food Science at Mississippi State. 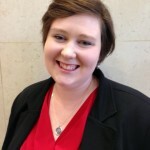 During her undergraduate career Elizabeth worked as a resident advisor for three years as well as an undergraduate assistant to faculty in her department. Her interests are focused on food safety and security. 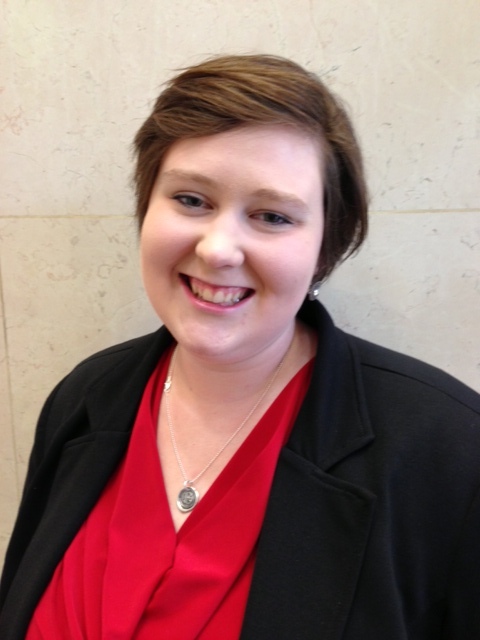 In her free time, Elizabeth enjoys baking, traveling, and visiting her family in her hometown of Memphis, Tennessee.